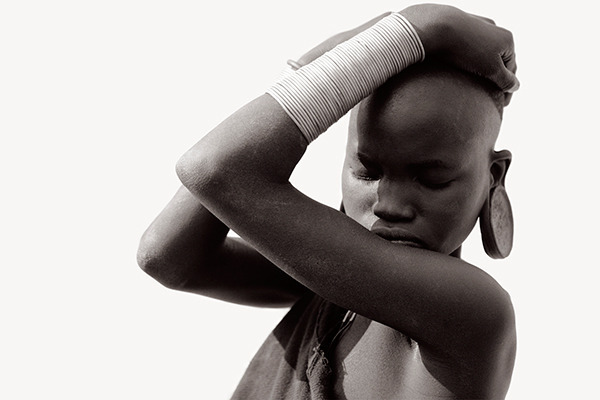 In Ethiopia's Omo Valley, resident tribes break the skin in ways that cannot be undone. 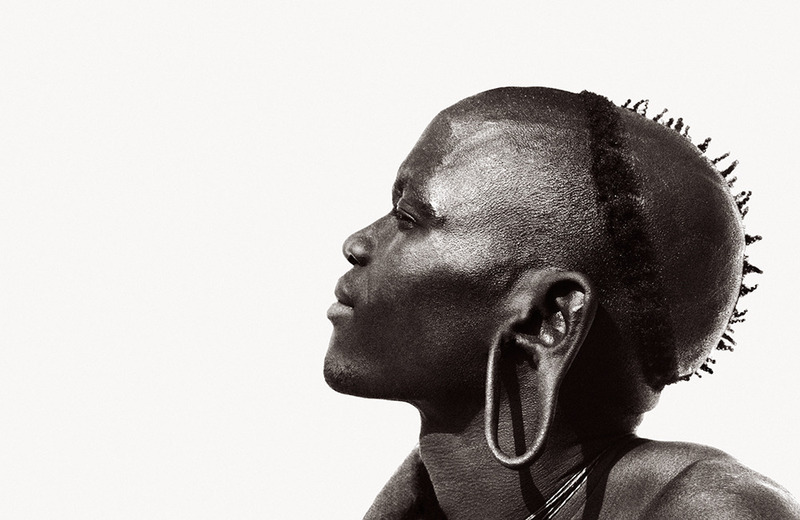 Cicatrization (or body scarification) is a traditional practice, and when a young woman's breast is pierced with an acacia thorn, it is done deliberately and in elaborate patterns. These wounds become permanent, hardening over time into scars that are thought not to diminish her attractiveness but to enhance it. Similar beautification techniques are also applied to lips and ears. 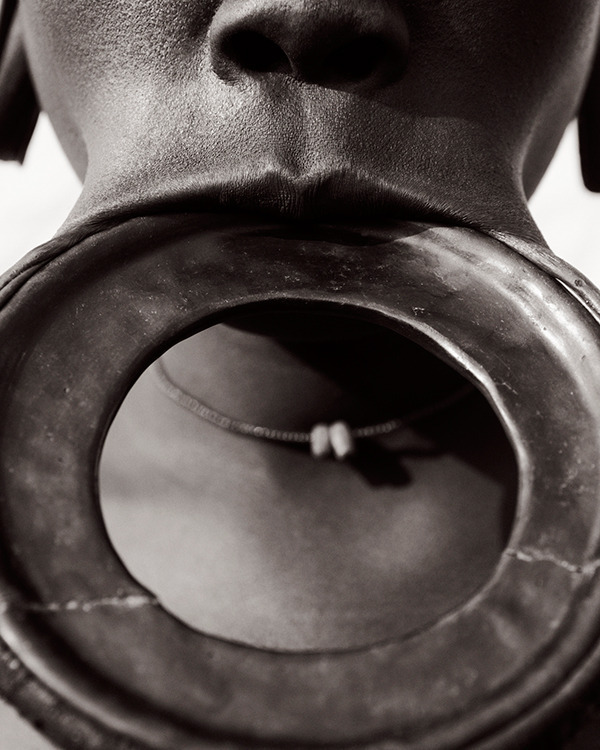 During the Zigroo, or piercing ceremony, two lower teeth are removed and an incision is made in the bottom lip. The piercing is just the beginning, however. A small plate is then placed into the hole, to be removed after a period and replaced with a larger one, and then a larger one. And so the process continues. There is pain involved these practices. The results, however, are considered necessary indications of individuality and status. 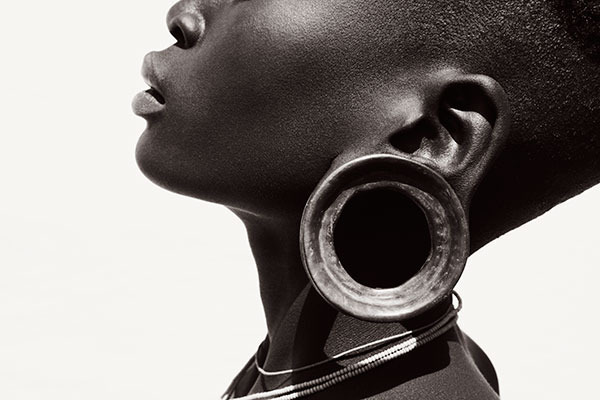 In this ancient, sun-baked region of eastern Africa, cutting into the body that you were born with isn't always seen as damaging it. It's an improvement. Thanks (in Icelandic) for joining our community!